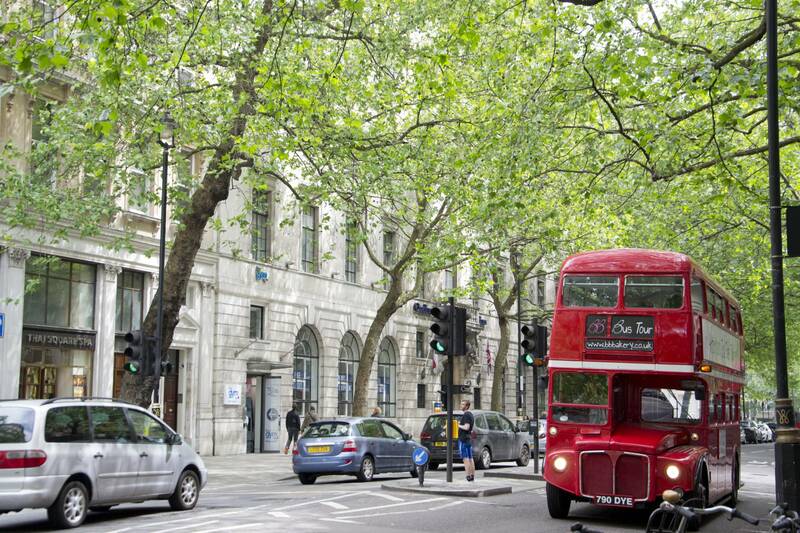 Have an afternoon to remember on-board a classic Routemaster bus through the heart of London. 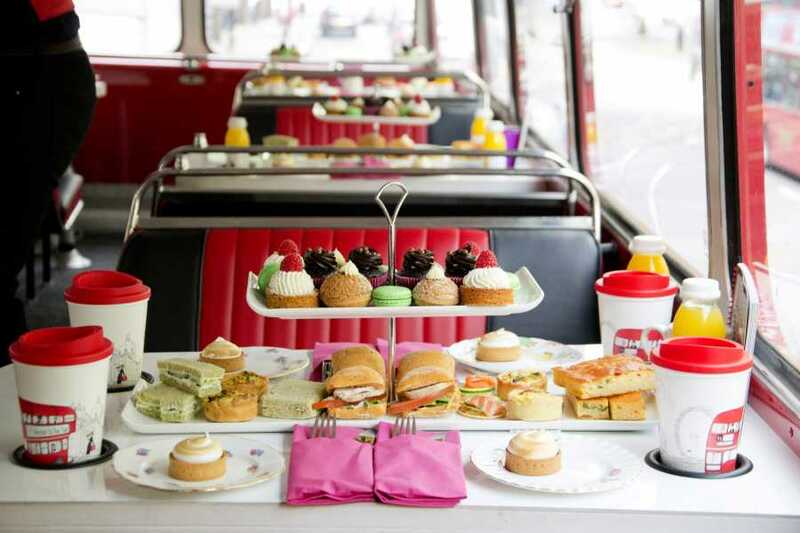 This extra special afternoon tea experience will give you all the wonderful sights of London including Buckingham Palace, the London Eye and Westminster whilst offering you a selection of gorgeous treats as you drive through the very best of the city. 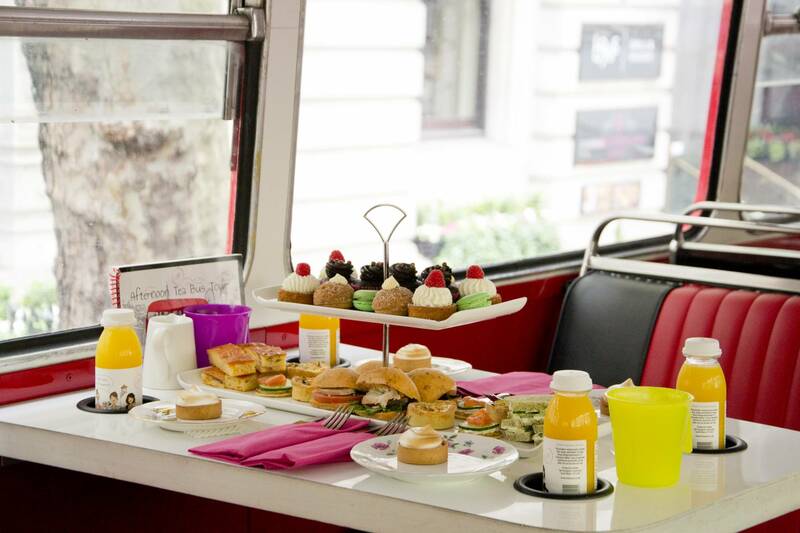 Indulge in the scrumptious sandwiches, delicious cakes and pastries, and wash it all down with the quintessentially British tradition of high tea. Sit back and relax as you enjoy the exquisite tastes of France whilst discovering one of the most famous cities in the world! Take in views of The London Eye, Big Ben, The Houses of Parliament, Westminster Abbey, St James’s Park, Hyde Park, The Royal Albert Hall, Marble Arch, Nelson’s Column, Downing Street and more with commentary. 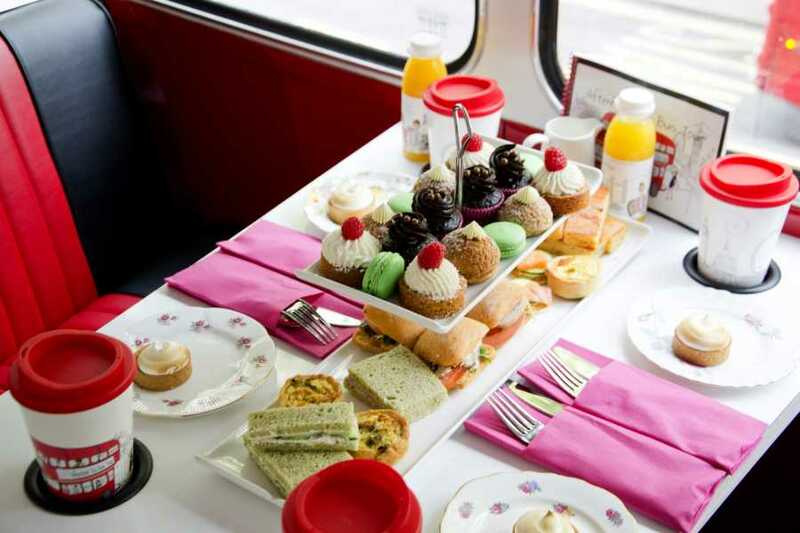 Perfect for all the family, with friends or as a romantic treat for your partner, this afternoon tea with a twist is a beautiful experience that shouldn’t be missed!